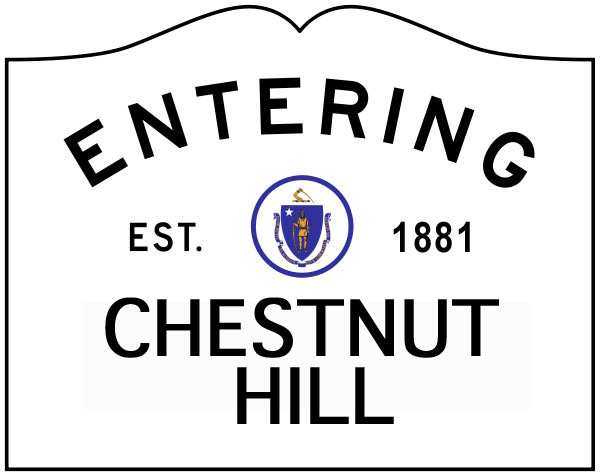 CHA Events: All members and neighbors are invited to special events or informative meetings geared to the interests and needs of our neighborhood. A good example is the recent informative presentation by the developers of the “new” Atrium medical center mall on Route 9. It’s not too late to become a CHA member!